In February and March, a group of photographers who have never met eachother came together for a trip out west to California, Utah, and Colorado. 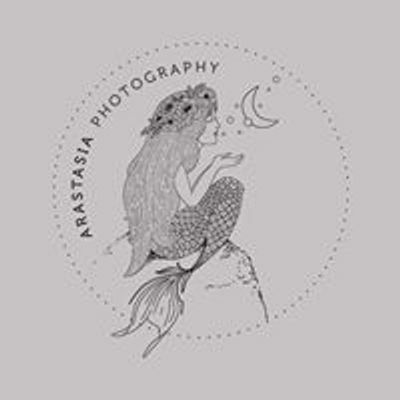 I, Arastasia, was one of those 10 photographers on this trip, and I met the most incredible people, photographed the most incredible landscapes, and had the experience of a life time. I was able to bring some of the photographers to Cleveland for an amazing art show to show case our favorite memories and most beautiful work. We've decided to also host a cocktail hour with wine, drinks, and light snacks, as well as give some amazing gifts for Giveaways!